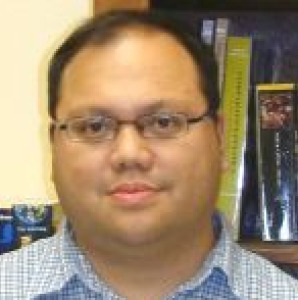 Dr. Rollin F. Tusalem, associate professor of political science, is lead author of an article recently published in the International Political Science Review. The article, co-authored with a professional colleague from Mississippi State, is titled, "The Impact of Diamonds on Economic Growth, Adverse Regime Change, and Democratic State-Building in Africa." More details about the paper are available in the online abstract. During the past few weeks, we have asked our students to talk about their favorite professors, and why they hold these individuals in such high regard. To see what they say about your colleagues, or maybe about you, watch the online video. Starting with this edition, Inside A-State is highlighting the new Distinguished Faculty. The A-State Faculty Association announced the selections during a campus ceremony last Wednesday. A video of the ceremony is available here. Edgar Whitsitt began his service to the State Agricultural Training School in 1917, then immediately began guiding the budding institution's transition to a two-year college program the next year, then First District Agricultural and Mechanical College (see Memorial Arch) in 1925, then Arkansas State College in 1933. During his 20-year tenure, Whitsitt was dean of agriculture and then academic dean. His granddaughter accepted his award. 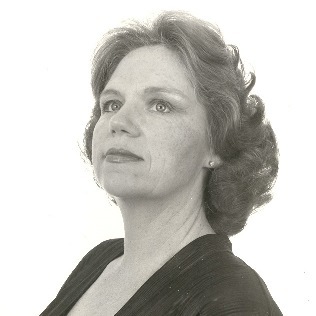 Julia Lansford, M.M., who joined the faculty of what was then Arkansas State College in 1964, taught untold numbers of vocal music students over the years. She also was well known for her renditions of the National Anthem and the Alma Mater at commencement and other major events. By the time she retired as associate professor of music in 2008, her service totaled 44 years, the lengthiest among the new group of Distinguished Faculty. The second earliest term of service among the new group of Distinguished Faculty belongs to Amos B. Rougeau, Ed.D. 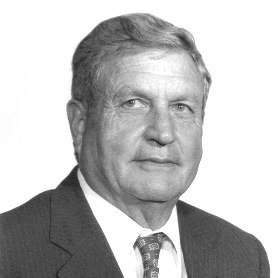 Rougeau, who served 35 years and retired as professor of agricultural education, joined the faculty in 1957 and retired in 1992. He took particular pride in his efforts to secure scholarships for outstanding students. His son, Ben Rougeau, of the Chemistry Department, and other family members accepted the award.